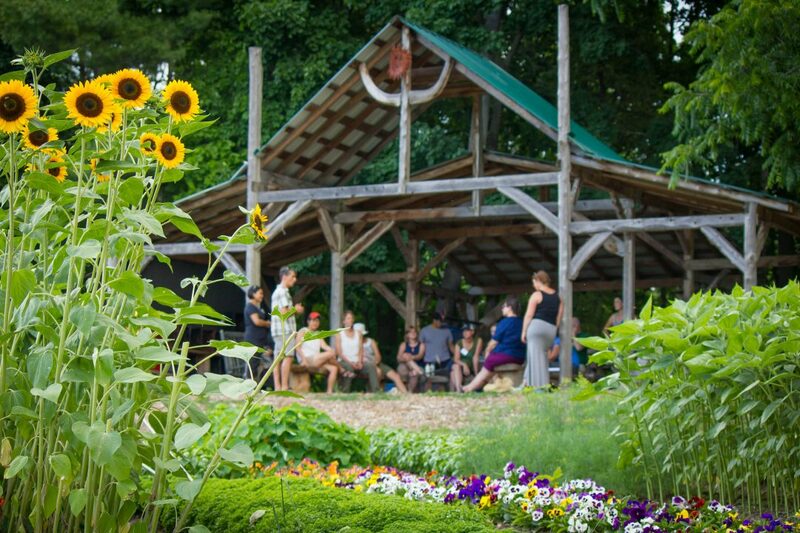 Shelburne Farms is a nonprofit organization educating for a sustainable future. 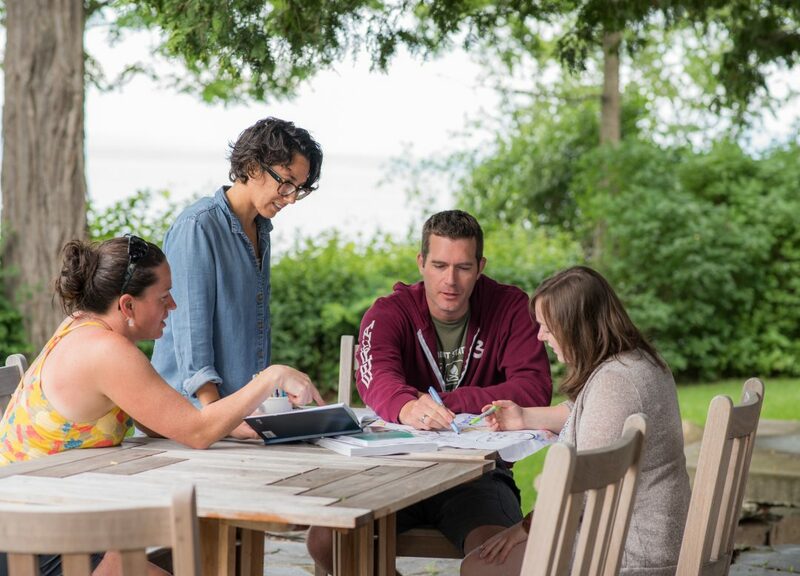 The Farm advances Education for Sustainability in Vermont and internationally, and is a leader in professional learning for educators, working in collaboration with other educators, schools, and partners. The Farm provides leadership in the National Farm to School Network, Vermont Farm to School Network, and Vermont Food Education Every Day (Vermont FEED) and offers numerous on-site education programs for learners of all ages. Our campus is a 1,400-acre working farm, forest, and National Historic Landmark, including a grass-based dairy and farmstead cheesemaking operation, an organic market garden, an inn, and a farm-to-table restaurant. Shelburne Farms’ professional development programs prepare PK-16 educators to educate for a sustainable future. Grounded in the pedagogies of Education for Sustainability, we endeavor to support educators to see themselves as agents of change in a dynamic system, as well as cultivate in them a sense of joy and wonder for the world around us. We use a research-based, long-term, relationship-driven approach to professional learning that helps participants develop themselves within the context of the work they do in their home institutions. We offer workshops, week-long summer programs, and year-round offerings to support educators locally and nationally. Our resources, most of which are free downloads on our website, enhance these programs and support educators to take the practices and ideas back to their schools and organizations. Please see our website for a current listing of offerings.